The German government has said Germany and France will ask the EU to debate new sanctions against North Korea in the coming days. The German foreign minister has said the country's governmnet will summon the North Korean ambassador today. North Korea is seen to be making preparations for a ballistic missile launch according to Yonhap news agency. Yonhap is South Korea's largest news agency. Reuters has fleshed out the report a little. It says the South Korean defence ministry has said Monday that it was still seeing signs that Pyongyang planned to stage more ballistic launches. Reuters also reports that the South Korean defence ministry is to temporarily deploy four remaining THAAD launchers. Terminal High Altitude Area Defense (THAAD), formerly Theater High Altitude Area Defense, is an American anti-ballistic missile defense system. 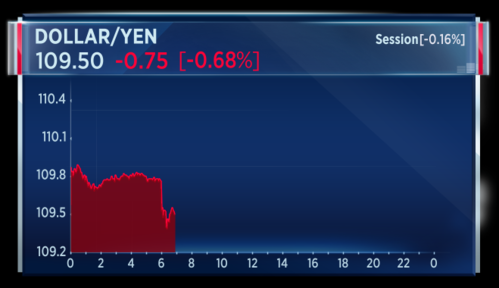 The yen has strengthened on those reports. Print taken at 7:54 a.m. London time. Meanwhile, China's nuclear safety administration has said North Korea's latest nuclear test has had no environmental impact on Chinese territory. Good morning and welcome to the World Markets Live blog put together here in London. It may seem all about North Korea this morning and we will have plenty of that, but there is a lot of other news to get through as well. Any threat to the United States will be met with a 'massive military response' says Defense Secretary Jim Mattis, after North Korea tests its most powerful and advanced nuclear bomb to date. Jitters rattle through the Asian stock markets, with Europe called to open lower, while investors seek safety in the Yen, gold, and sovereign bonds. 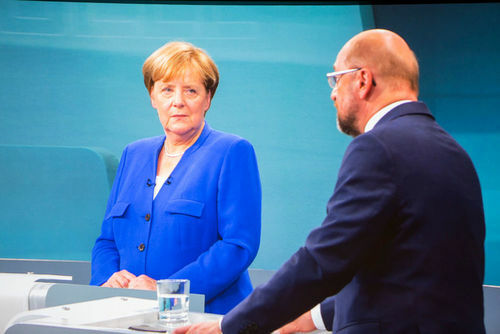 German Chancellor Angela Merkel extends her poll lead over rival Martin Schulz, after their only TV debate, where they clash over migration, Turkey, and President Trump. 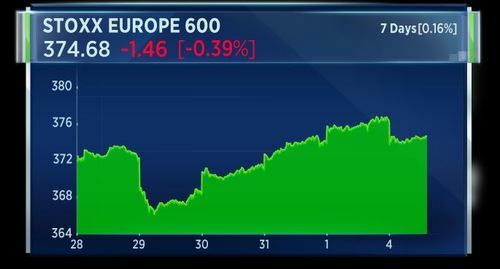 Britain's Brexit chief brands EU criticism of the UK's European exit as 'a bit silly', but Eurogroup President Jeroen Dijsselbloem tells CNBC exclusively it's in everyone's interest to speed up talks. South Korea is planning new military drills with America, and stepping up its missile defenses in response to North Korea testing its strongest nuclear weapon to date. 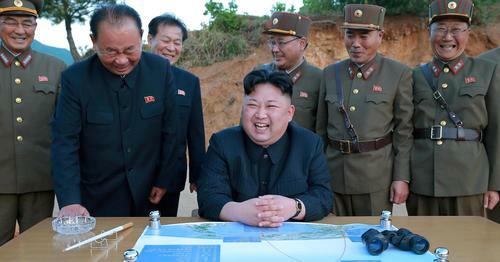 In a fresh update, South Korea said the nuclear test had an explosive strength of 50 kilotons. The North claims it tested a powerful hydrogen bomb and a senior U.S. official says initial information seems to back up that claim. U.S. Secretary of Defense Jim Mattis had a stern warning for Kim Jong-un's regime. We have many military options and the president wanted to be briefed on each one of them. We made clear that we have the ability to defend ourselves and our allies, South Korea and Japan, from any attack and our commitments among the allies are ironclad. Any threat to the United States or its territories including Guam or our allies will be met with a massive military response -- a response both effective and overwhelming. Mattis' boss, U.S. President Donald Trump, took to Twitter to suggest a cessation of trade with anyone connected to North Korea. South Korean President, Moon Jae-in,has responded to North Korea's latest apparent nuclear test. North Korea's repeated provocations including ICBM launches and nuclear testing heightens tensions not only on the Korean Peninsula but also greatly threatens the world peace. North Korea committed an absurd strategic mistake that further isolates the country from the international community. In response to North Korea's provocation our government, along with the international community, will devise powerful punitive measures against the North, and we will make North Korea have no option other than giving up its nuclear and missile programs. CNBC's Chery Kang is reporting from the border and says the South Korean president is know for his openness to dialogue with Pyongyang. But over the weekend his U.S. counterpart had earlier criticized Seoul's response to provocation from its northern neighbor. 83 percent of trade with North Korea is with China. And that is why you hear people talk about the influence of China. Angela Merkel appears to have weathered a challenge from SPD leader Martin Schulz in a televised debate. The German Chancellor was pressed on her stance on refugees, Turkey and President Trump. Schulz vowed to end Ankara's bid to join the EU. While initially hesitant, Merkel eventually agreed accession talks should end. 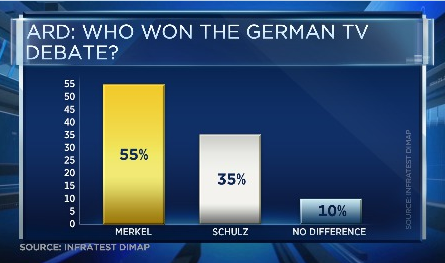 Several polls of debate viewers found Merkel to be the most convincing candidate. There are fundamental differences between us and the American president. On the one hand, we need to cooperate. In the fight against ISIS (Islamic State group) in Syria and Iraq, for example, we need America there. I am also very thankful for America's engagement in Iraq, but whether it's climate (change) or the statements after the horrible, racist attacks in Charlottesville, this leaves one breathless and we need to clearly mark the boundaries. Nevertheless, I will do everything to convince even the American president that we need a peaceful solution (to the situation with North Korea). A man that posts atrocities with tweets for the world to see, a man that uses any means available, who slanders entire populations, a man that is not able to distance himself from a Nazi mob, a German chancellor needs to say to such a man: 'Your policies, Mr. President (Trump), would never be the policy of the Federal Republic of Germany. The EU's chief negotiator Michel Barnier said the British people need to be educated about the consequences of Brexit. Speaking at the Ambrosetti forum, Barnier said "We intend to teach people.. what leaving the single market means." ​Barnier has criticized the UK for failing to progress the Brexit negotiations during last week's round of negotiations. 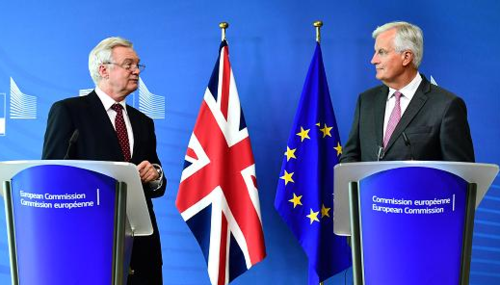 The UK's representative in negotiations, David Davis, told the BBC over the weekend that Barnier "looked a bit silly because there plainly were things that we had achieved". British Secretary of State for Exiting the EU David Davis (L) and EU Chief Negotiator in charge of Brexit negotiations Michel Barnier (R). 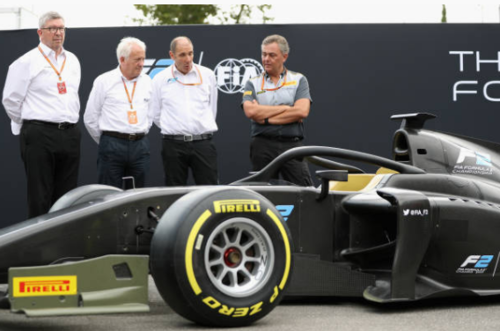 Italian tire-maker Pirelli is to return to the Milan Stock Exchange. The firm, now owned by ChemChina, expects shares to start trading in October. Pirelli was first listed in Milan in 1922. 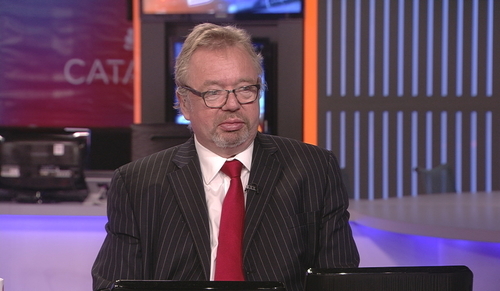 Mortimer-Lee: Investors mostly focussing on ECB at moment. I think investors are worried aboiut North Korea but take the attitude that while there may be provocations there won't be serious action. Mortimer-Lee says the ECB is the biggest story for investors as could be making a sea change from easy fiscal policy to a neutral stance. He says 'the street' is probably a bit too downbeat on the global economy. and he sees growth offering a pleasant surprise by year end. European markets look set to give up Friday's gains when we open in around 18 minutes time. On Sunday, North Korea conducted its sixth and most powerful nuclear test to date, which it claimed was of an advanced hydrogen bomb for a long-range missile. This seen depressing equity appetite. 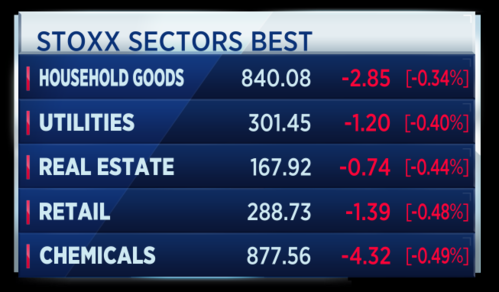 On a sector basis there is not much surprise to be found in the news that all are trading lower. As the individual markets off their first prints of the week, we can see a broad based sell-off. 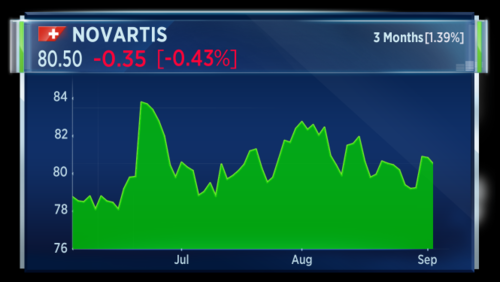 Novartis CEO Joseph Jimenez has announced that he will step down from his position at the Swiss drugmaker in 2018. He will be replaced by chief drug developer Vasant Narasimhan in February. Jimenez became CEO in 2010. He leaves the company after succesfully securing U.S. approval for a new leukemia treatment, which is expected to help offset declining sales of its best-seller Gleevec. Print taken at 8:08 a.m. London time. The best and worst so far in Europe. Niki Lauda, the former motor racing driver and the founder of Austrian airline Niki, is considering a bid to buy back the division from Air Berlin, after its merger six years ago. This, after Air Berlin, Germany's second-largest, filed for bankruptcy last month. PSA-owned carmaker Opel has reportedly lost around 250 million dollars in the second quarter. According to a German weekly, the company is now losing around 4 million dollars every working day. PSA chief executive Carlos Tavares said in May that he expects Opel will lose more money this year. China's quality watchdog has said Volkswagen and its Chinese joint ventures will recall nearly 2 million vehicles, because of a fuel pump issue. The recall will be effective from 25 December. Fiat Chrysler hasn't received an offer and is not working on any major deal. That's according to CEO Sergio Marchionne. Last month, Fiat's share price surged when China's Great Wall Motor expressed interest in a deal. China has restricted some trade with North Korea but would it go this far? CNBCChina should stop exporting crude oil to North Korea after Pyongyang's nuclear test on Sunday, experts said. South Korea is deploying its remaining defense systems as reports surface that North Korea is getting ready to launch another missile test that could have intercontinental capability. This as Pyongyang claims it tested a powerful hydrogen bomb and a senior U.S. official says initial information seems to back up that claim. 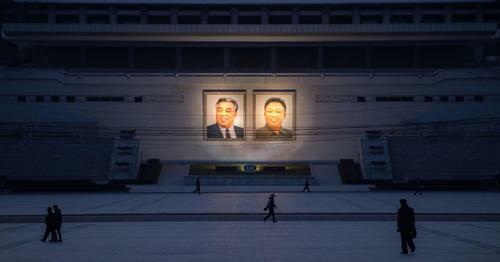 China's foreign ministry said it has already contacted North Korea to voice its opposition to its latest nuclear test. China says that North Korea is clear on its view that it should not be testing nuclear weapons. CNBC's Chery Kang is on South Korea's border with North Korea. She says Seoul will have difficulty convincing Beijing that their deployment of a missile shield system is necessary. 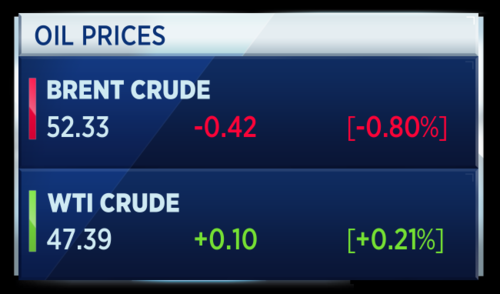 Oil markets have been volatile on the back of concerns connected to North Korea's nuclear test, and production shutdowns in the U.S. following Hurricane Harvey. 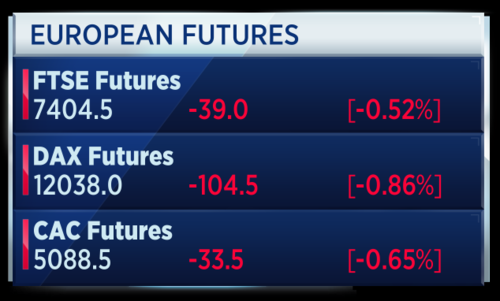 Brent crude was pulled down as investors fled to gold futures. Meanwhile, U.S. gas prices have fluctuated. About 5-point-5 percent of U.S. Gulf output remained closed over the weekend. This graphic portrays the development of North Korea's nuclear testing program. For more detail on this, click through to the story below. CNBCOne agency estimated the explosive yield of North Korea's recently tested bomb to be at 120 kilotons TNT. Volatility may be lower but there is a definite bias to sage haven currencies. 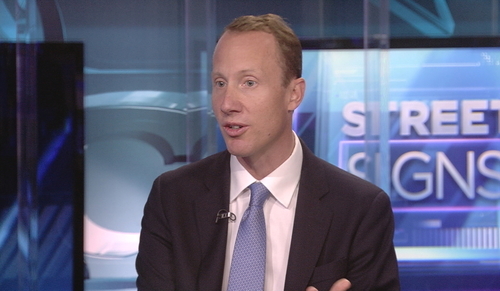 On set, James de Bunsen, Multi-asset Fund Manager, Janus Henderson Investors says his firm has been "dialing down risk for some time now". He says the company has been forced into cash as everything seems "fully valued". James de Bunsen of Janus Henderson Investors. 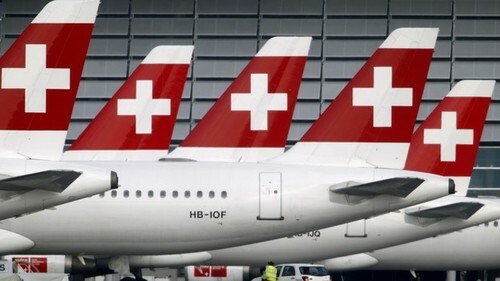 Swiss Air has altered its Japan flight route after North Korea developments. The airline is now avoiding North Korean airspace which is adding some time to the journey. Schweizer Radio und Fernsehen (SRF)Als Folge der nordkoreanischen Raketentests hat Swiss Anfang Monat entschieden, die Route nach Japan zu ändern. The U.K. construction PMI has come in at 51.1 in August which still indicates expansion but marks a one-year low. 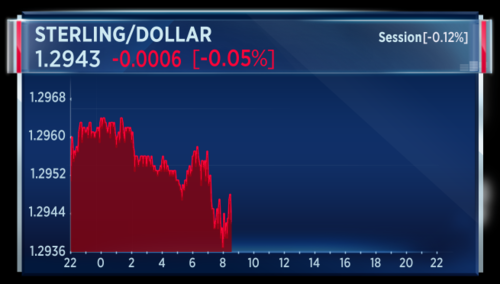 Sterling not moving too much against the dollar this morning. 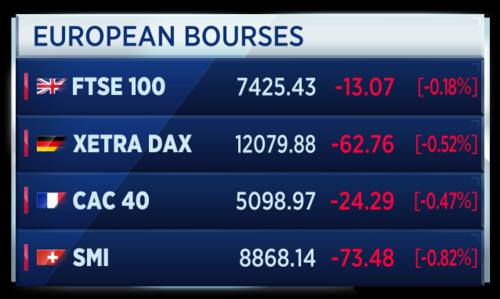 The European markets have taken a leg down at the start of the week. Individual markets break down like this. Euro zone producer prices for July remained flat at 0.0 percent change from June. The year on year figure equates to a rise of 2.0 percent. The number is a touch disappointing to forecasters who tipped a change of +2.2 percent from the same month last year. Buckingham Palace says Prince William and his wife Kate Middleton are expecting a third child. 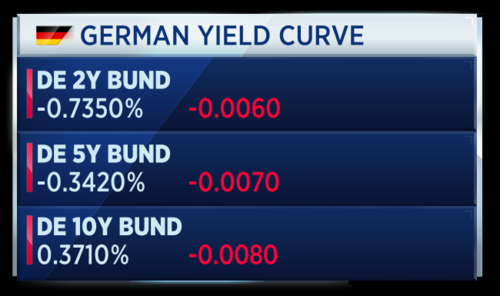 The German two-year yield has fallen to its lowest level since April. 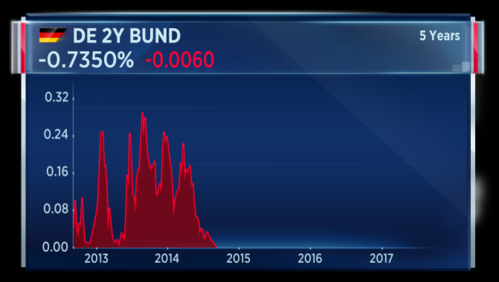 So toward the later end of 2014 is when we last saw a positive yield for German 2-year debt. Here is the yield curve. Turkey is not in any position to join the European Union, according to a spokesman for the German government. The spokesman adds that the issue of Turkey's membership will not be up for debate at the EU level until after the German election, according to a Reuters report. This comes after a debate at the weekend in which current Chancellor Angela Merkel, seeking re-election, said Turkey should not join the EU and that she would seek to end the country's membership progress. A spokesman for the Turkish president said German politicians are "indulging in populism" and hopes the "problematic atmosphere" will change. The Stoxx 600 remains down today, falling around 0.4 percent, as geopolitical tensions provoked by North Korea weigh on the markets. 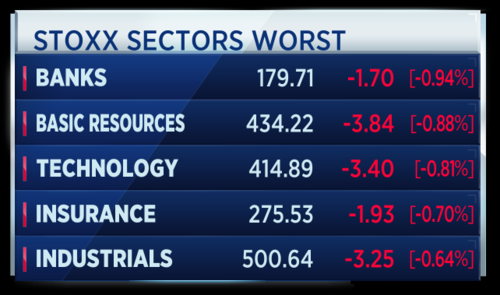 Telecoms, tech and financial services are the worst performing sectors of the European market today. German steel producer Salzgitter says several of its units were searched by antitrust authorities on August 22nd. The units were were searched on suspicion of violating antitrust laws. The company says it has provided documents to the authorities. 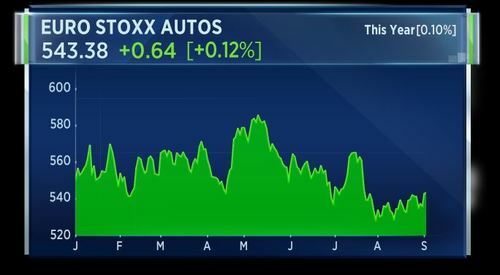 Autos are the only sector of the pan-European Stoxx 600 index in positive territory today. This as data shows German new car registrations rose 3.5 percent on the year in August. 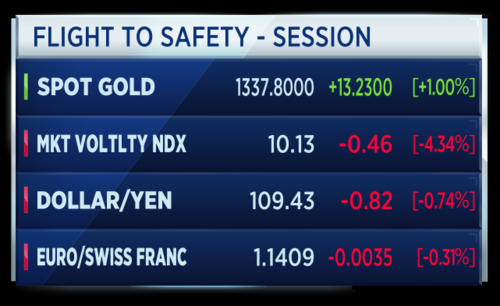 Gold rose near to a 1-year high this morning as geopolitical tensions over North Korea spark a flight to safety in markets. 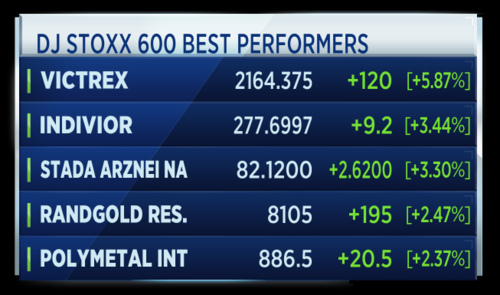 However, the precious metal has pulled back a little from its session high. 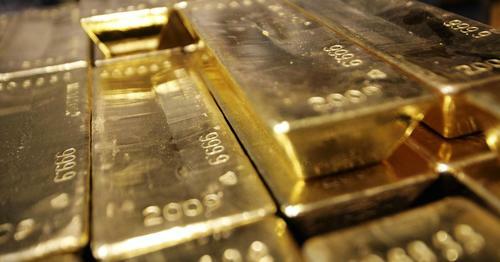 Here's a write-up on the gold markets courtesy of CNBC's Gemma Acton. 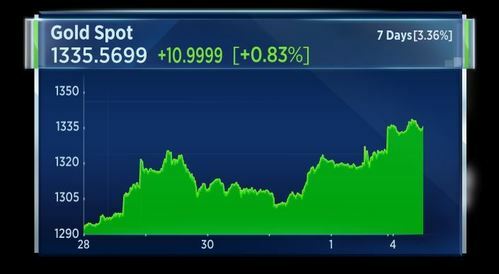 Gold prices have spiked to their highest in nearly a year as safe-haven assets head upwards due to ongoing tensions surrounding North Korea. China and Denmark are going to co-operate and build an offshore wind farm in China, according to the Danish energy minister, Reuters reports. The price of bitcoin fell sharply this morning by around $200 after China announced plans to ban initial coin offerings (ICOs). ICOs allow organisations to raise funds by issuing new digital currencies similar to bitcoin. U.K. police say there is a suspicious packed reported in a square in the town of Bolton. The area is being evacuated. 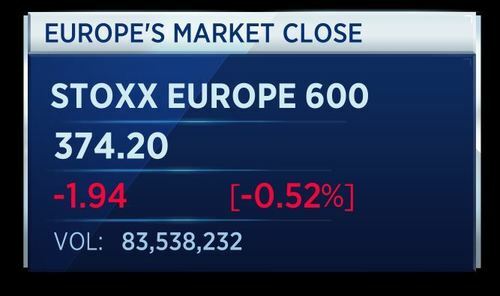 The Stoxx 600 remains down around 0.4 percent, as geopolitical tensions weigh on markets and cause a flight to safety. 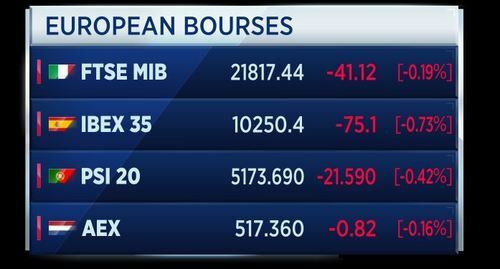 We'll remain focused on European markets today. The U.S. markets, along with Canada's markets, are shut to celebrate Labor Day. Mercedes-Benz Vans has invested $50 million into a new joint venture with U.S. start-up Via to set up an on-demand rise service in Europe. Daimler North America says Mercedes-Benz Vans and Via will bring no-demand shuttle services to European cities. Daimler Mobility Services will also join the venture as a strategic investor in Via. The British government has received Ofcom's response on 21st Century Fox's proposed takeover of Sky. The government will now careful consider the advice before making a decision regarding the acquisition. The minister concerned said that a decision will be made "as sson as reasonably practicable," according to Reuters. U.K. police say a cordon in the town of Bolton has been lifted. A suspicious package was found in the area, and the local area evacuated. Reuters reports that the packes was not suspicious. Euro zone producer prices data released earlier showed prices rose 2 percent year on year in July, slower than the 2.5 percent reading in June. Prices were constrained by a dip in energy inflation, according to Claus Vistesen, chief euro zone economist at Pantheon Macroeconomics. Inflation in intermediate goods also slipped. The decline in energy inflation main reflects base effects, which suggests a rebound in August before a renewed decline towards the end of the year. Elsewhere, inflation of capital goods was unchanged at 0.9%, while it fell slightly for durable and non-durable consumer goods. The headline PPI index ex-energy rose 2.1%, modestly lower than the 2.2% rise in June. The EU Commission has approved a 150 million euro bridging loan by the German state to carrier Air Berlin. This loan will be a lifeline for the troubled airline. 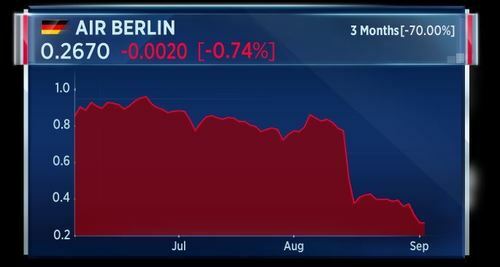 Despite the news, Air Berlin shares are down around 0.7 percent today. The are down 70 percent over the past 3 months. 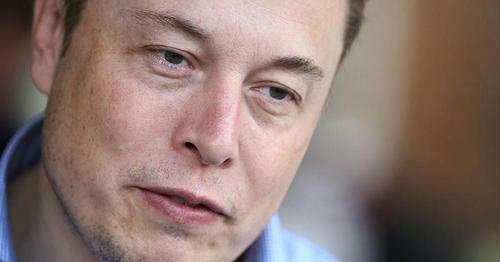 Elon Musk has made an ominous warning about artificial intelligence (AI), suggesting it could be the cause of a third world war. European markets are set to close in half an hour. 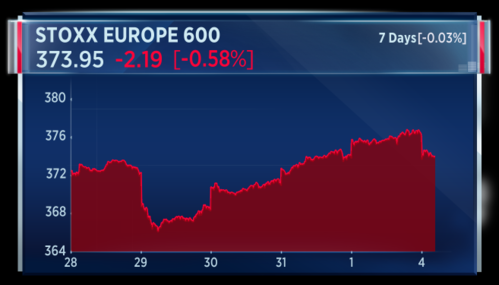 The main Stoxx 600 index is down around 0.4 percent. 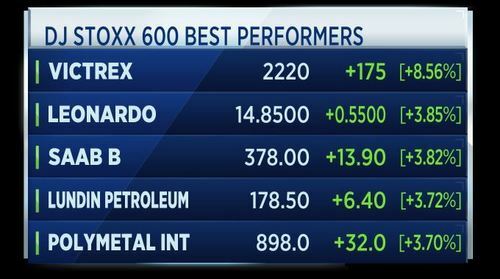 Here's how the major individual bourses are performing. South Korea's President Moon Jae-in and U.S. President Donald Trump agree to lift the warhead weight limit on South Korean missiles, according to a statement by South Korea's Blue House. 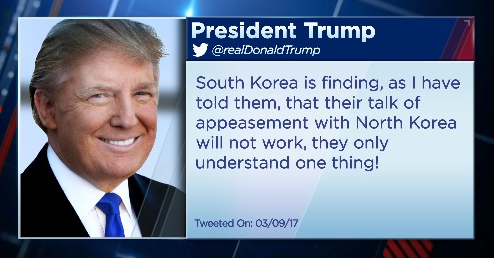 Moon and Trump agree now is the time to apply the greatest pressure and sanctions on North Korea. 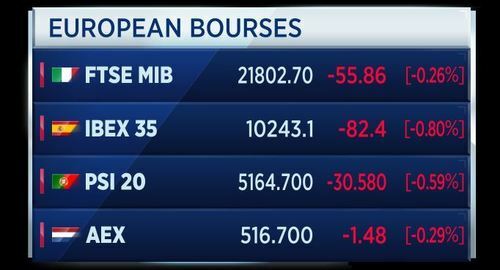 The European markets are now closed. 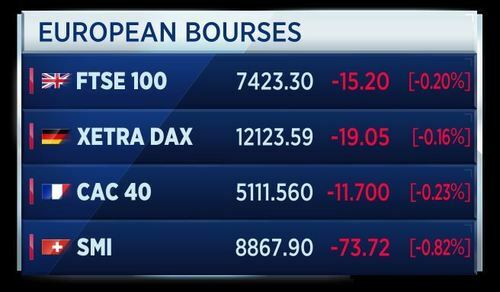 Here's how the European bourses are looking at the end of Monday's session. 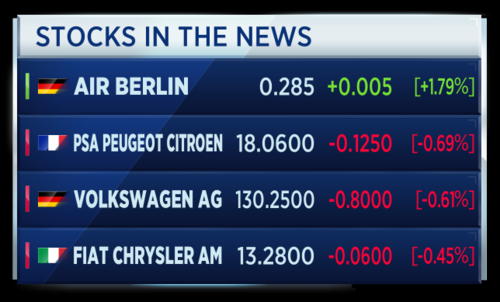 Autos are the only sector in European markets to record a gain. The rest saw losses. 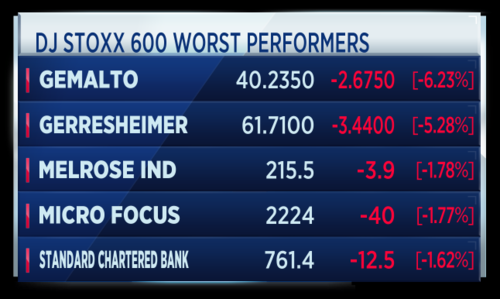 The biggest losers are the financial services, banks and technology sectors. 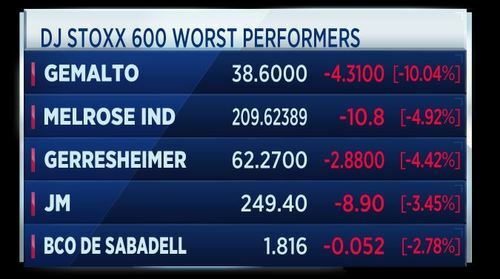 These are the winning and losing stocks on the Stoxx 600.